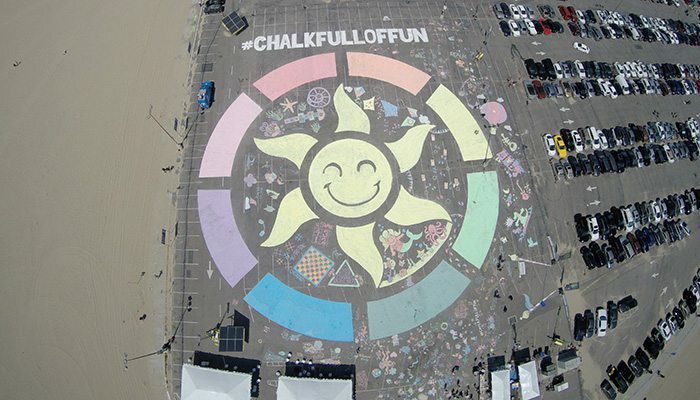 RoseArt – a Mattel brand – wanted to highlight its washable sidewalk chalk paint on a massive scale. 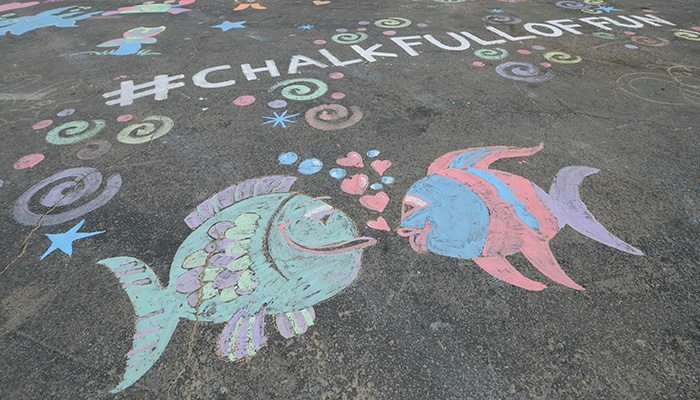 With an overarching spring 2015 campaign of “75 and Sunny,” the brand needed to raise awareness for its products among moms to encourage kids to get outside and express their creativity. 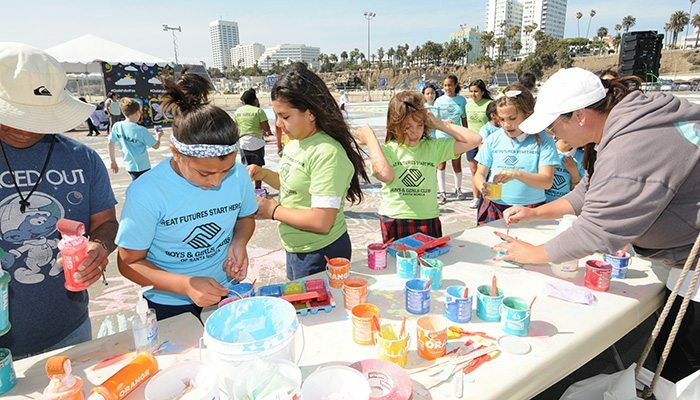 Given the campaign and the timing, The Brand Amp leveraged classic PR ingredients to create a buzz-worthy regional news story with a national hook. 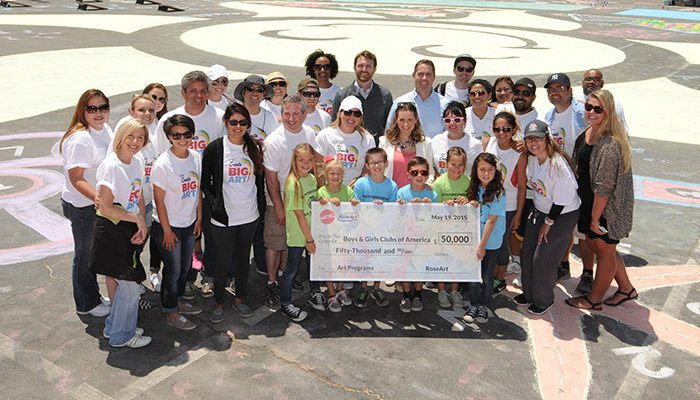 We blended an iconic location (The Santa Monica Pier) with a massive (40,000 square foot) spring-themed chalk paint mural, a charitable donation ($50,000) to a relevant cause (supporting Boys & Girls Clubs of America art programs nationwide) and a celebrity mom spokesperson who resonated with the target audience (actress Beverley Mitchell). 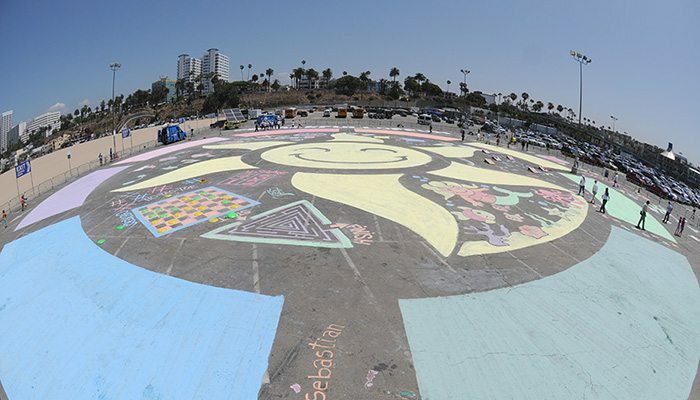 The coverage for RoseArt’s 40,000 square foot chalk paint mural was extensive. Highlighted by stories across all Los Angeles news affiliates including multiple morning show hits and flyovers by station helicopters, RoseArt, its products and the day’s event also saw national coverage through exclusive Beverley Mitchell broadcast and online interviews with Entertainment Tonight and People.com.